The Ahirs are a pastoral community, who in Chhattisgarh are seen to include the Rauts, Thetwars, and Yadavs. Their cultural practices include highly performative traditions that have in several ways defined the form and style of performance genres from this region. While the Thetwars live a comparatively marginalised existence, the Yadavs have the most visibility and the Rauts are closely associated with cattle rearing. Ahirs have a close relationship with famer communities in Chhattisgarh. They tend to their cattle, protect them from evil spirits and disease, and serve them in other ways well, such as painting protective figures on the walls of their homes during festivals. During the time of harvest, the Ahirs keep the cattle in a protected area known as daihaan, so that the fields are free of them. There are several tales in this region that are that are intimately linked to the lives of Ahirs and reflect their significance in Chhattisgarhi culture. Of these the most well known is the Lorik Chanda, or the Chandaini. This module focuses on two such tales, Son Sagar and Kanthi Thetwar. Both reflect the significance of cattle in Ahir lives in ways that take on an oneiric quality. 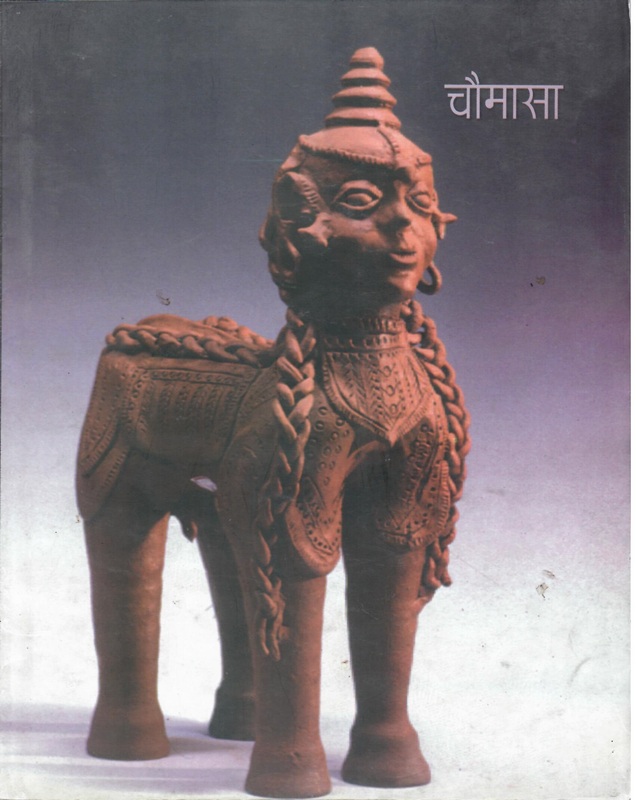 Both tales are located in a particular region, Barapali- Guaragarh in Chhattisgarh, involve buffalos as key protagonists, and take place by the banks of a lake. The tale of Son Sagar is linked intertextually to the tale of Lorik Chanda. performances of these tales by Bhujbal Yadav, Malik Ram Yadav, to the accompaniment of the baans, played by Bisahat Ram Yadav. The baans, a long bamboo pipe somewhat different from the flute, is an instrument specific to the Ahir community, and defines the performance genre associated with the Ahirs, Baans Git.